Call it mercenary, if you like, that all of the Beatles' albums have recently been reissued — again — on the 50th anniversary of the band's first incursion into America. Some of us have purchased them several times over, perhaps even taking note of the improvements in sound quality. But, as many fans seem to agree, when the music on those albums is arguably still the best pop music ever recorded, it's a worthwhile investment. 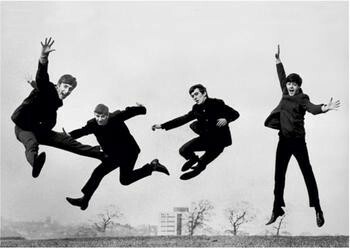 The Beatles were more than a band, of course. They were an international phenomenon, and they left behind a remarkable legacy in other media, as well as music. Of their four fiction films, none is better than their debut, A Hard Day's Night, which has also been extensively restored for its 50th anniversary. The new 4K digital restoration will play for one night only in Burlington, on Thursday, September 18, at the Main Street Landing Film House, presented by the Burlington Film Society and the Vermont International Film Foundation. A Hard Day's Night might have ushered in a wave of lesser imitators — check out the Spencer Davis Group's The Ghost Goes Gear for an oddball, contemporaneous knockoff; look no further than Spice World and The Hannah Montana Movie for more modern films that owe a debt to the Fab Four's first film. But we can't hold that against it. Brash, funny and remarkably daring and experimental, Richard Lester's film is as fresh now as it was a half century ago. I return to it regularly and find it still contains wonders. Restored from an original negative (as well as a few interpositive prints) by the Criterion Collection, the new print was digitally scrubbed to the approval of Lester himself, the American director who honed his comic sensibilities by working with the Goons. (He directed the troupe's highly influential short The Running Jumping & Standing Still Film.) Restorers also painstakingly remixed and cleaned up the audio for a new 5.1 digital mix. Come to hear the songs, sure, but also step back and appreciate Lester's experiments with handheld cameras and rapid editing. 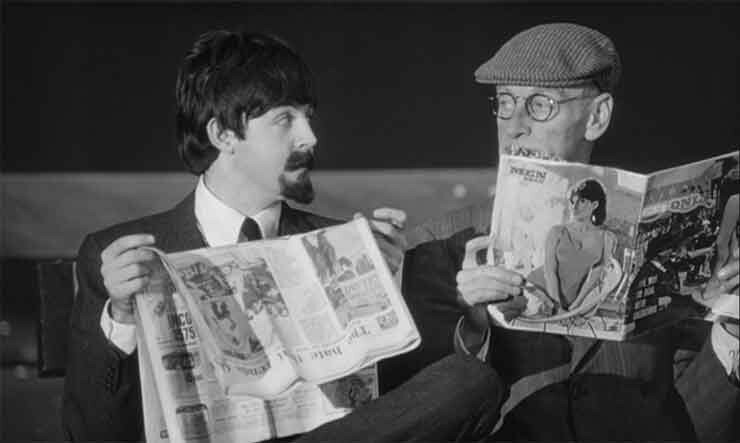 Think for a moment about the massive number of pop-culture texts that originated in A Hard Day's Night — surely one of the most influential films of the last 50 years. 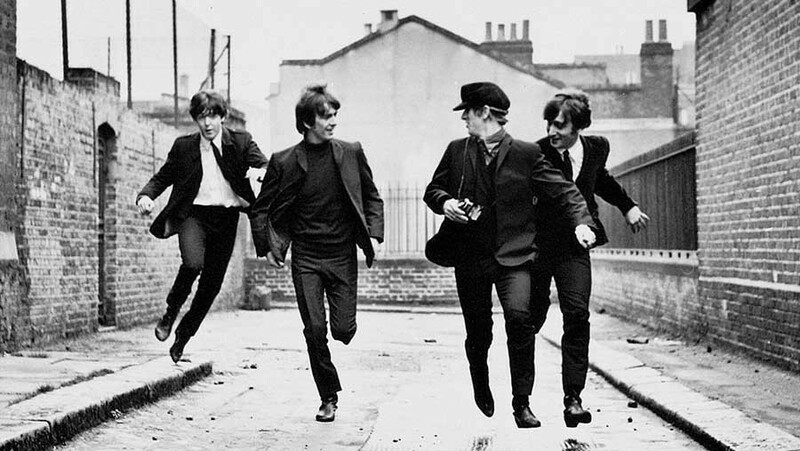 A Hard Day's Night screens Thursday, September 18, at 7 p.m. at the Main Street Landing Film House in Burlington. $8/free for VTIFF members. Tickets available online. George Harrison and his haircut, Arthur.